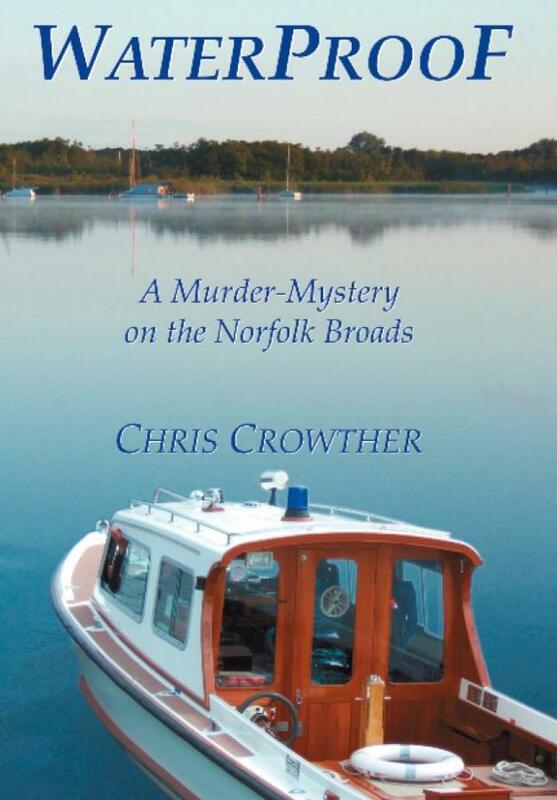 Dastardly deeds are not something you automatically associate with Norfolk, but local author Chris Crowther has gone even further and used the tranquil magic of Broadland as the setting for his series of whodunits. 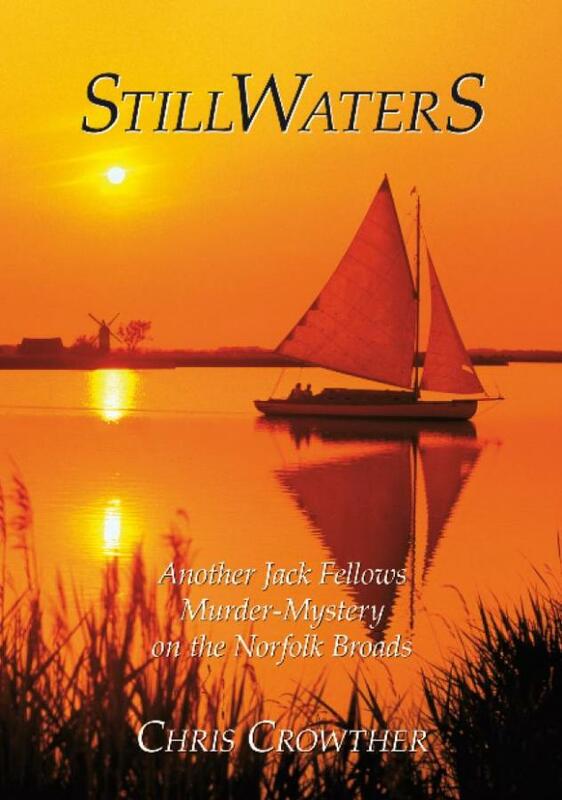 The sleuth in these stories is Jack Fellows, a navigation ranger with the Broads Authority, who spends his days patrolling the waterways, assisting boaters and enforcing the river by-laws. 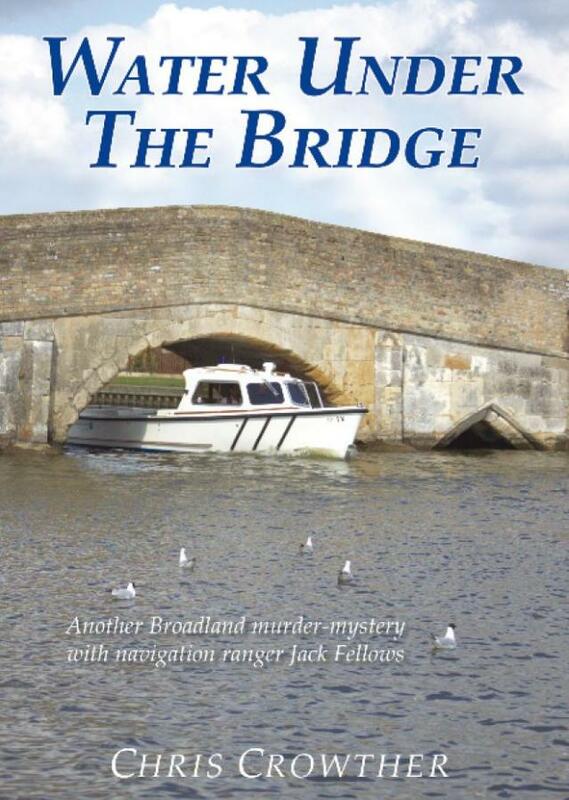 Like many rangers, he has a police background, in his case as a Detective Superintendant with Scotland Yard, and a copper’s instinct that looks beyond the carefree boating to a rather more sinister world of strange happenings and questionable deaths. For Jack, much to the dismay of his long-suffering wife, Audrey, this is just grist to the mill of his investigative skills. 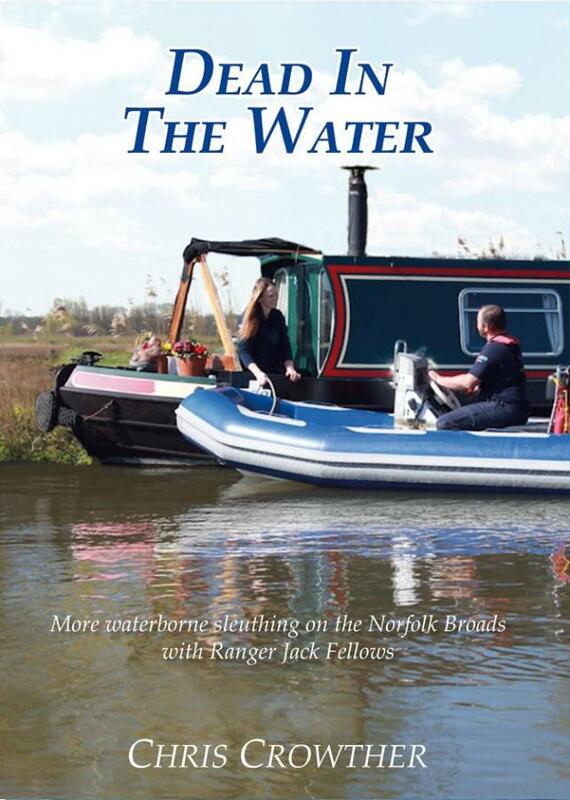 And so, amongst marsh and reedbed, old boatyards, dilapidated windpumps and unique wildlife, wrongdoers are pursued, though with many a twist en route, to a solution that will challenge every armchair detective until the very last page. 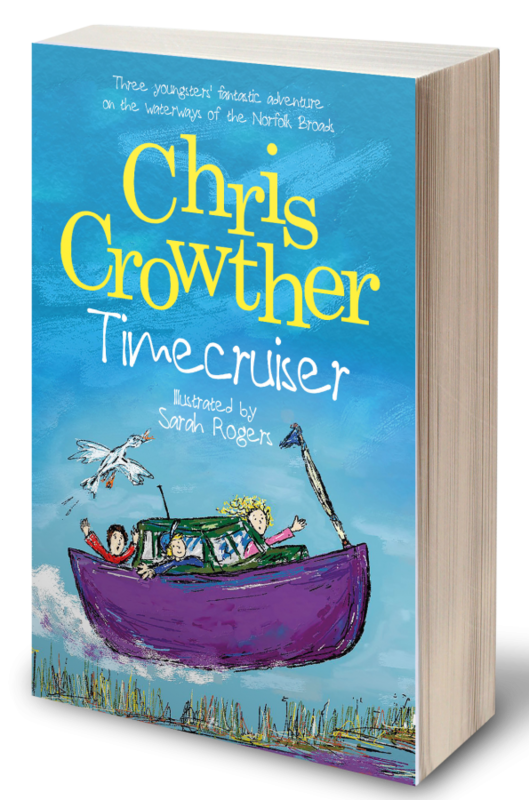 TIMECRUISER is a must-read for any nine–to-ninety-year-old voyagers prepared to cross the boundaries of time and credibility. the victim of a time-slip? The simple contents of a long-lost handbag lead down a trail that becomes ever murkier. impossible in the first place? 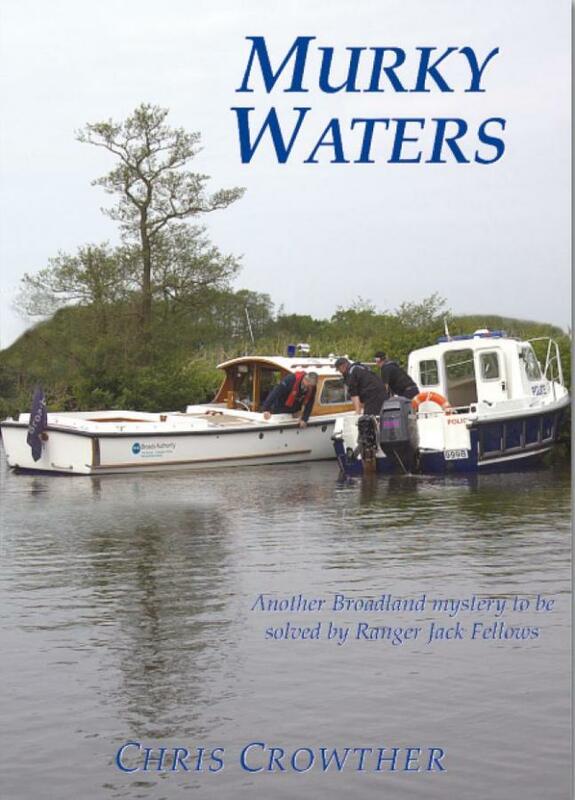 A joint endeavour might just reconcile two very different communities, until . .
A girl inherits a boatyard from her grandfather . . . except she’s never heard of either before in her life. 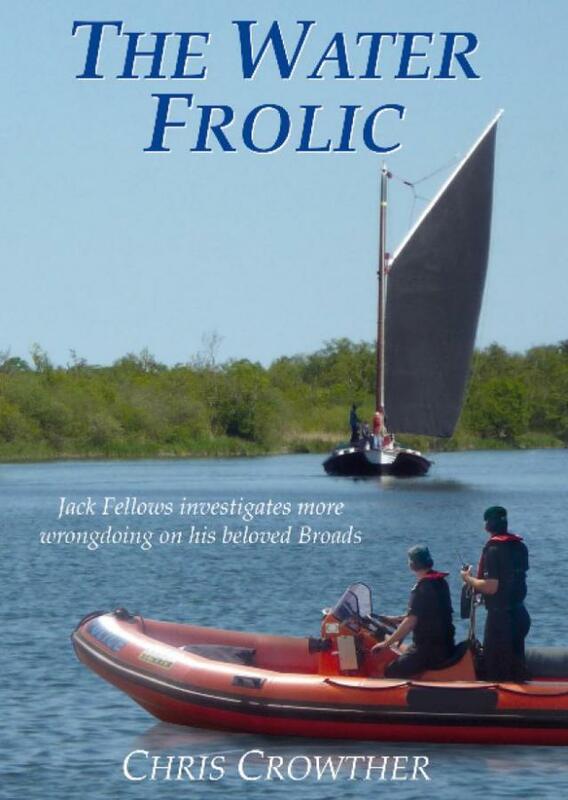 A brutal murder, but the police soon have their man . . . or have they?